Apartment 4 Park View enjoys a sought after location in one of Malvern's premier areas and is only five minutes' walk from the centre of Great Malvern where there is a comprehensive range of amenities including shops and banks, Waitrose supermarket, the Splash leisure pool and gymnasium and the renowned theatre and cinema complex only a few yards from Park View. 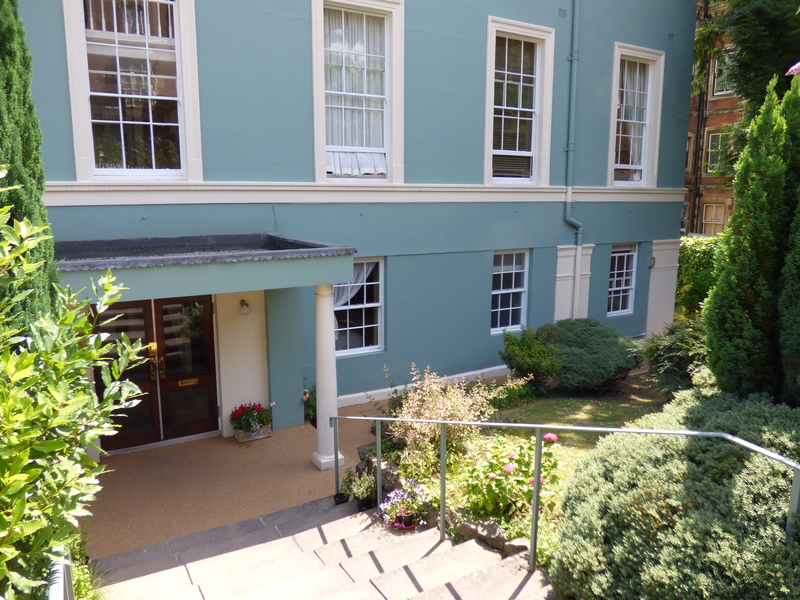 For those requiring good transport facilities the property is close to the mainline railway station at Great Malvern with connections to London and Birmingham. Junction 7 of the M5 motorway at Worcester is about eight miles distant. 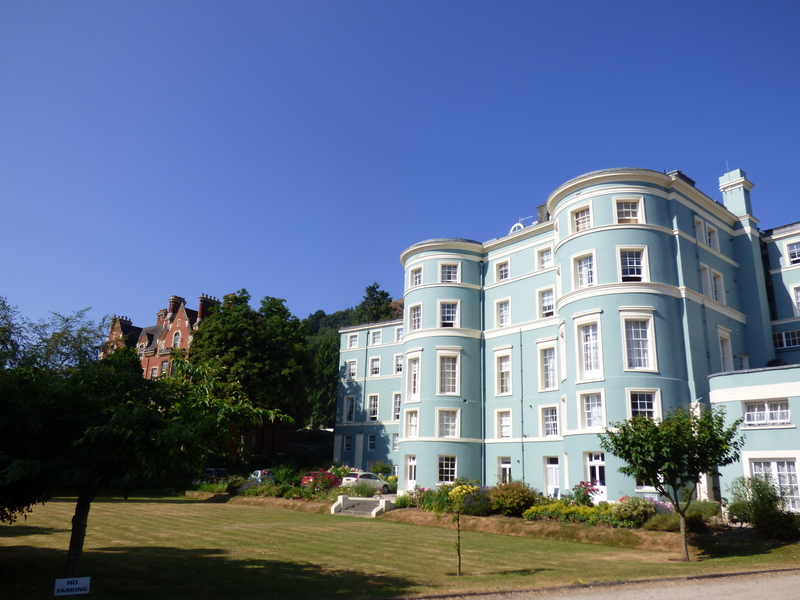 Educational facilities are excellent with a number of highly regarded primary and secondary schools in the area as well as private schools to include the famous Malvern College and Malvern St James girls school. Obscured glass sash window to front aspect. White suite of low level WC, pedestal wash hand basin, tiled shower cubicle with Mira power shower. Shelved storage space and radiator. 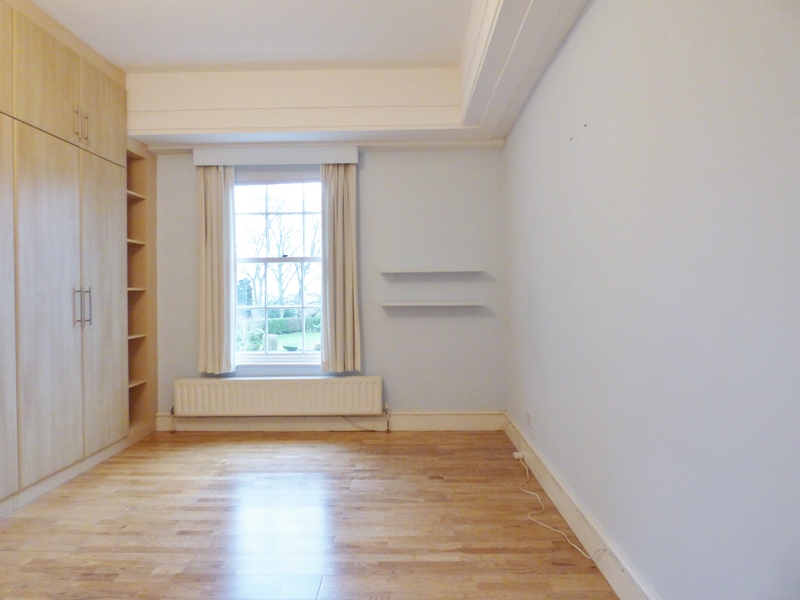 Light and airy double room with sash window looking out over the communal garden. 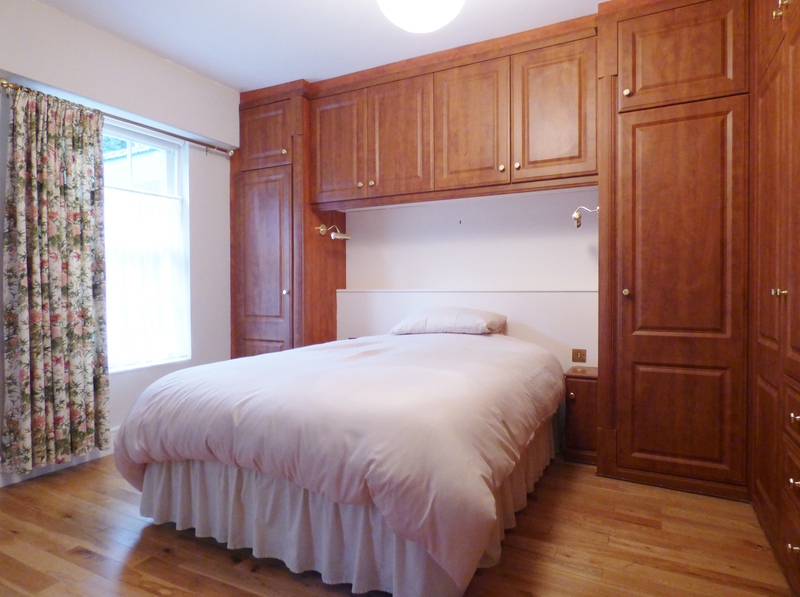 Built in wardrobes and hanging space with hidden office and wood flooring. 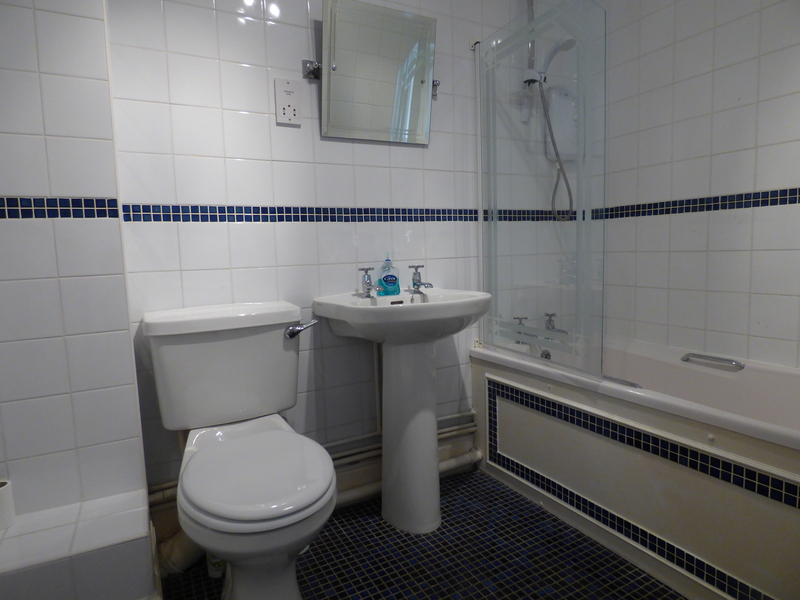 White tiles throughout with blue mosaic border, white suite of low level WC, pedestal wash hand basin, bath with shower over and glass screen. 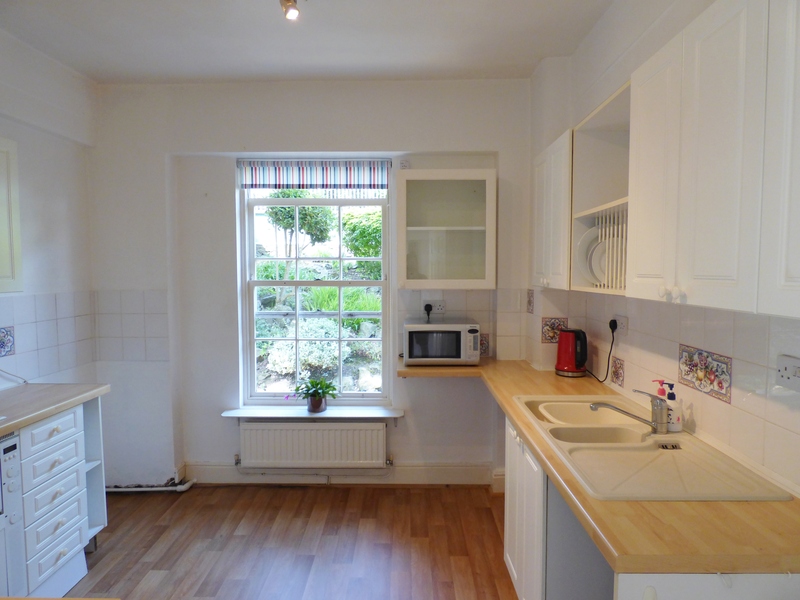 Storage, radiator, extractor fan and shaving point. 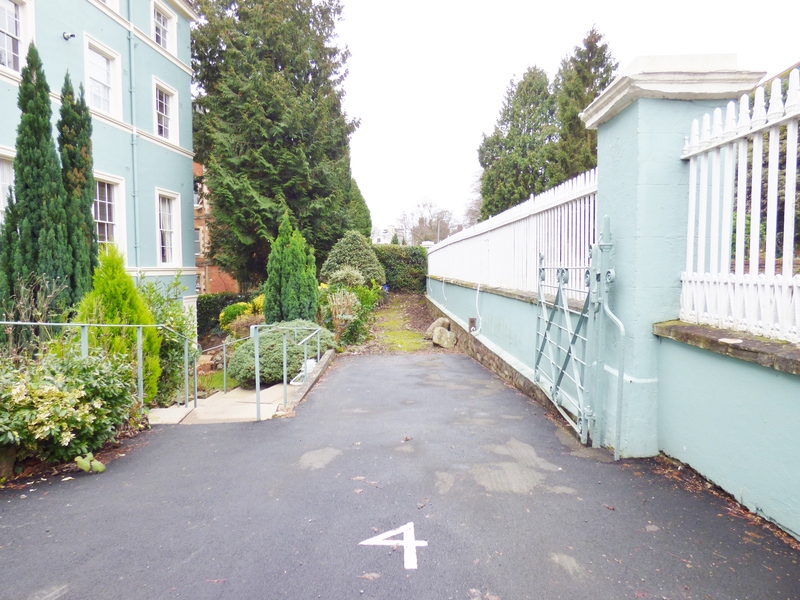 The property benefits from an allocated parking space to the front of the building. 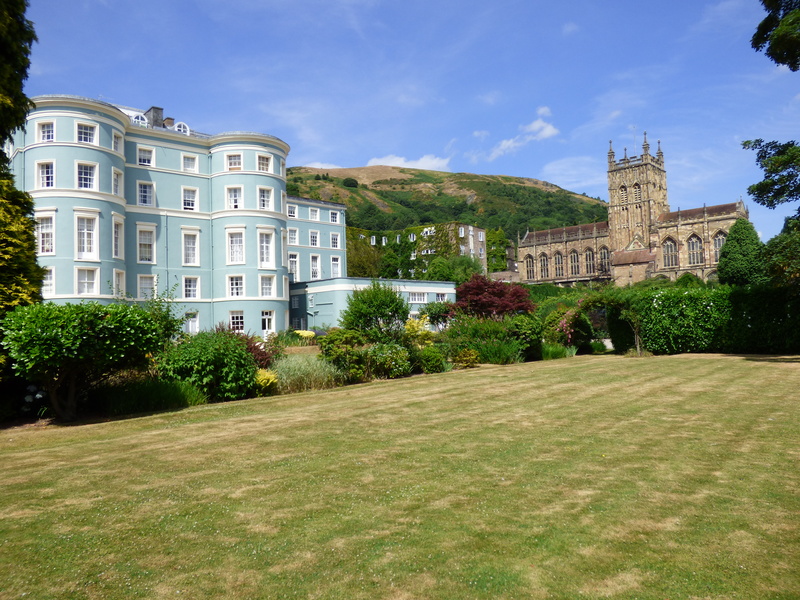 The apartment also has use of the stunning communal gardens with views to the Hills. 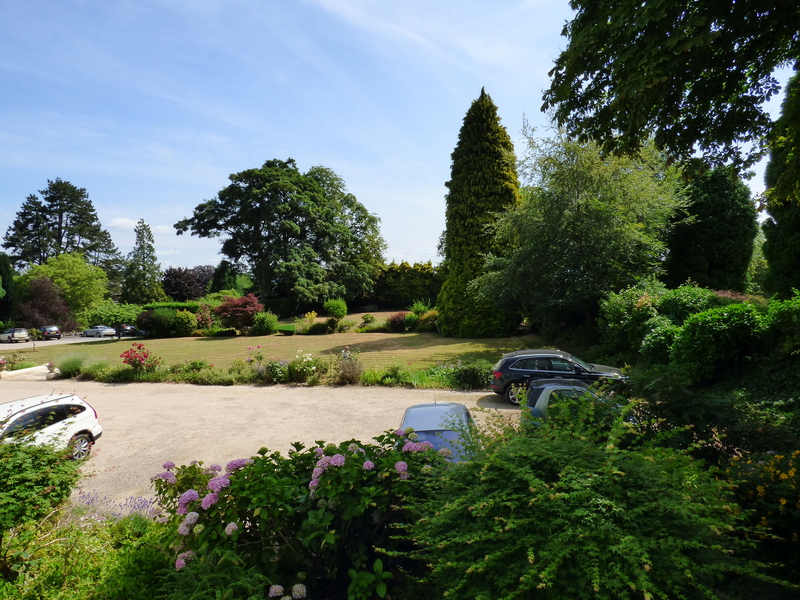 The gardens and grounds to Park View provide a lovely setting to this elegant building, laid mainly to lawn and interspersed with a variety of well established borders, shrubs and trees. 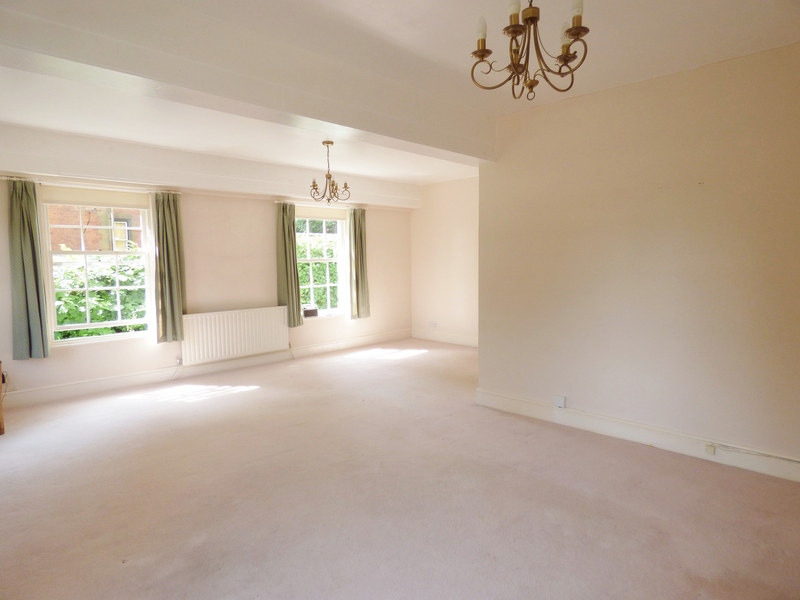 We are advised (subject to legal verification) that the property is Leasehold. 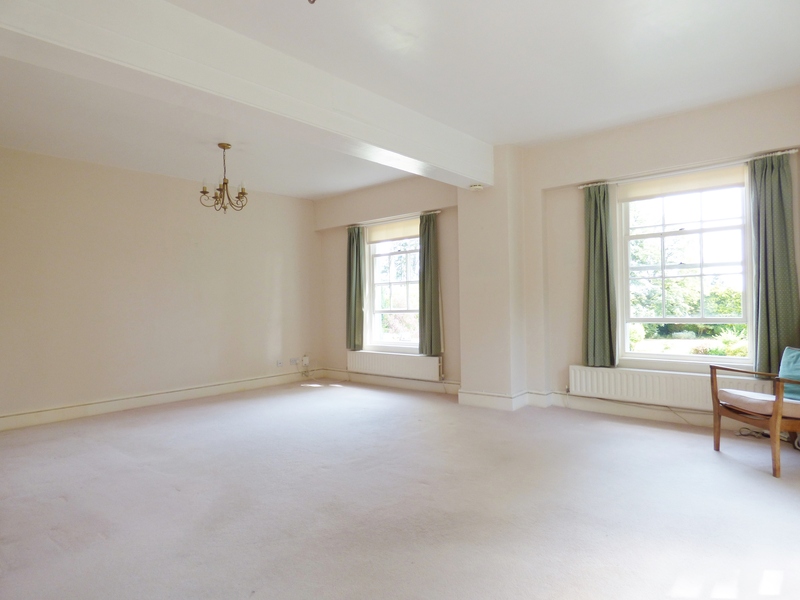 We are advised (subject to legal verification) that the property is Leasehold. The property is held on a 999 year lease from November 1984. Current annual service charge is £3523.33 including buildings insurance. From the centre of Great Malvern, go down Church Street. Take the first right turn at the traffic lights into Grange Road. Go past the theatre complex on your left and follow the road round to the left. 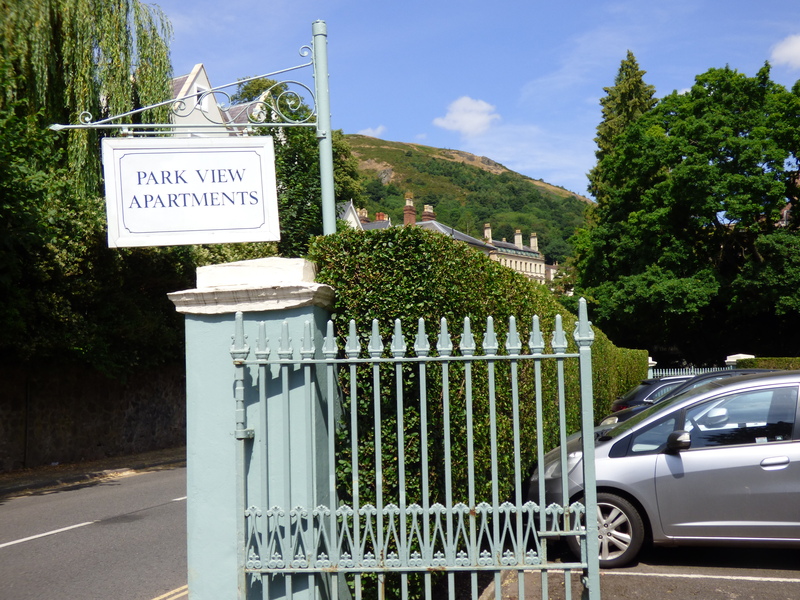 The main entrance to Park View apartments is on the left hand side via a gated entrance. 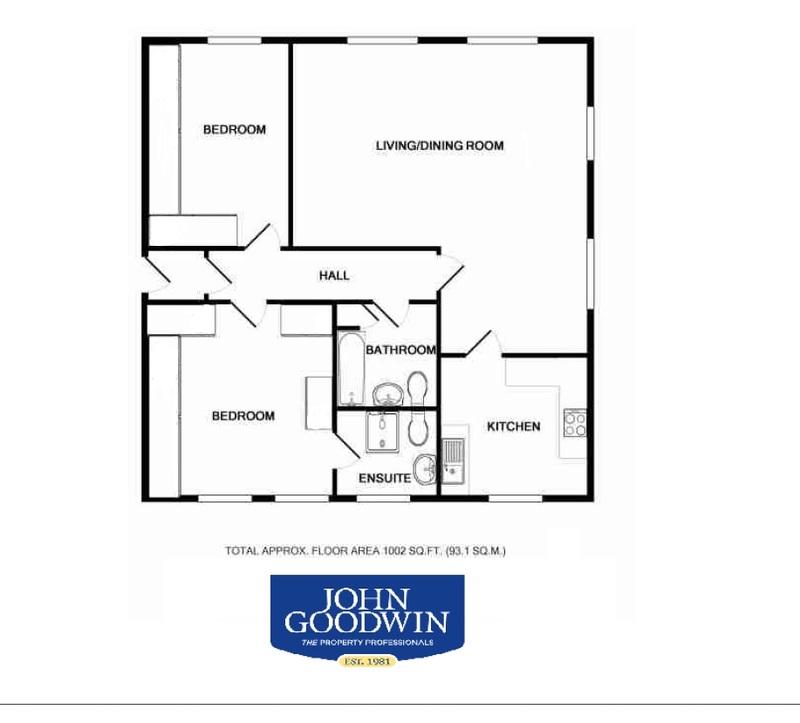 The parking space for 4 Park View is immediately on your right. For visitor parking follow the road and take a left fork into Priory Road and then first left into Orchard Road. Continue to the end of this road where there is the vehicular entrance to the parking at Park View. Visitor parking is on the right hand side. It is then possible to walk to the front from the rear of the building. Follow the steps at the left hand side of the building and bear right where the entrance to south wing is on the right hand side.